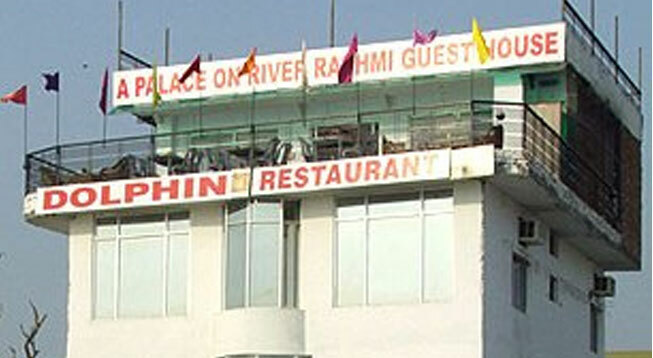 Rashmi Guest House is a budgeted property that stands elegantly beside the Man Mandir Ghat close to Dasaswamedh Ghat road. It comprises 16 well equipped Standard and Super Deluxe rooms. 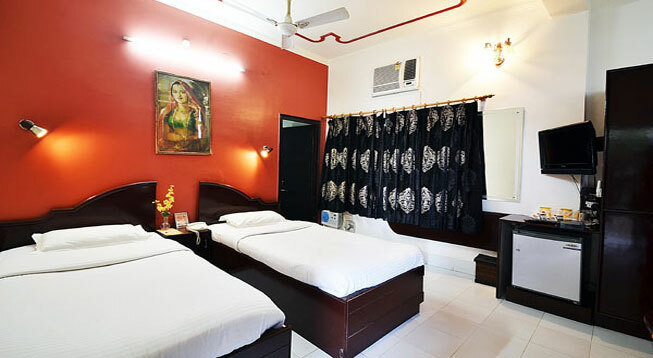 The rooms are equipped to provide the best in the most reasonable expenses in the city. As it is standing along the holy Ganga River, every attraction of the city is about minutes distance. The famous Kashi Vishwanath Temple is just 4 minutes drive or we can say 350 meters away from the property. Rail - The Varanasi Railway Junction is located at a mere distance of 25 minutes. It is the closest railway station and it receives several express as well as superfast trains which connect it to other prime cities as well as remote regions. 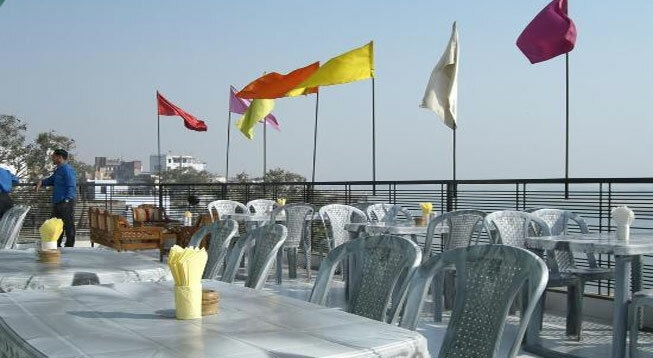 Road - The main Varanasi bus stand is located about meters away from the hotel. Private buses and taxis are also easily available.